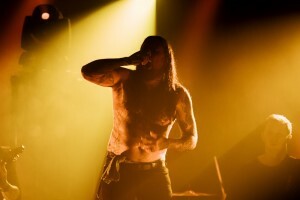 CJ McMahon Leaves Thy Art Is Murder! 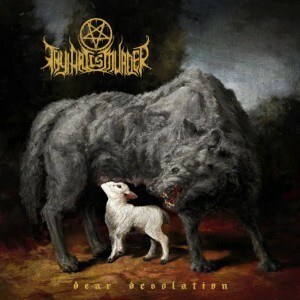 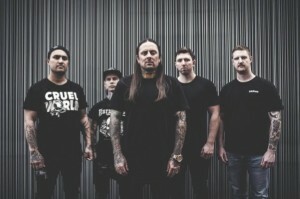 THY ART IS MURDER: FIRST TRACK-BY-TRACK VIDEO POSTED ONLINE! 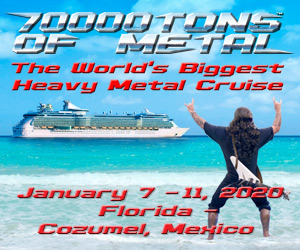 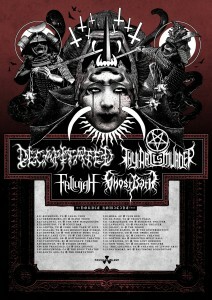 For death metal fans, the most prominent tour of the spring has been blanketing the United States featuring Dying Fetus, Thy Art is Murder, Rivers of Nihil, and Enterprise Earth…. 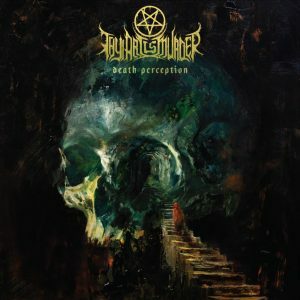 Thy Art Is Murder: “Holy War” Full Album Stream Is Online!